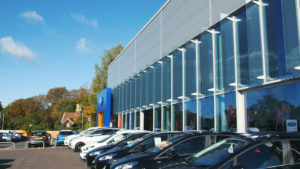 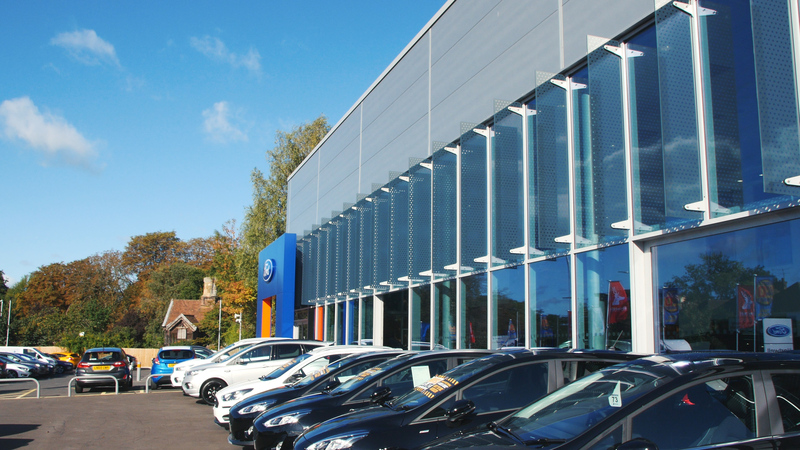 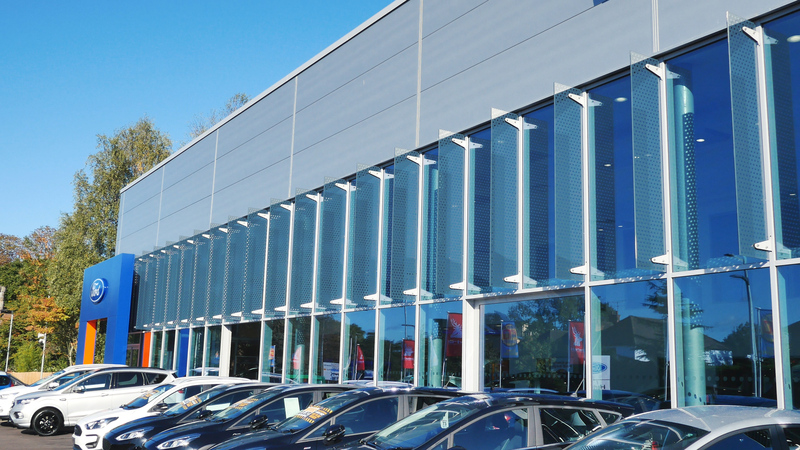 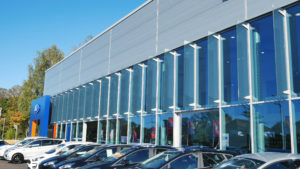 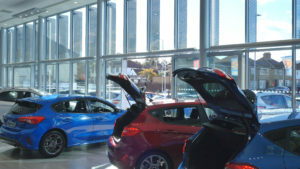 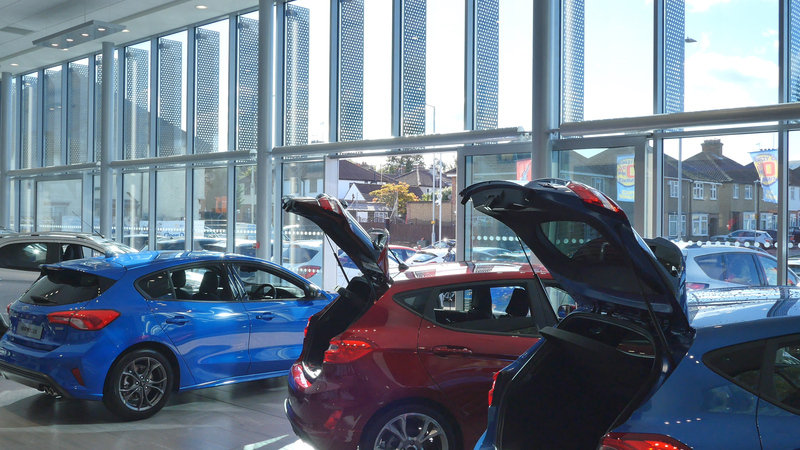 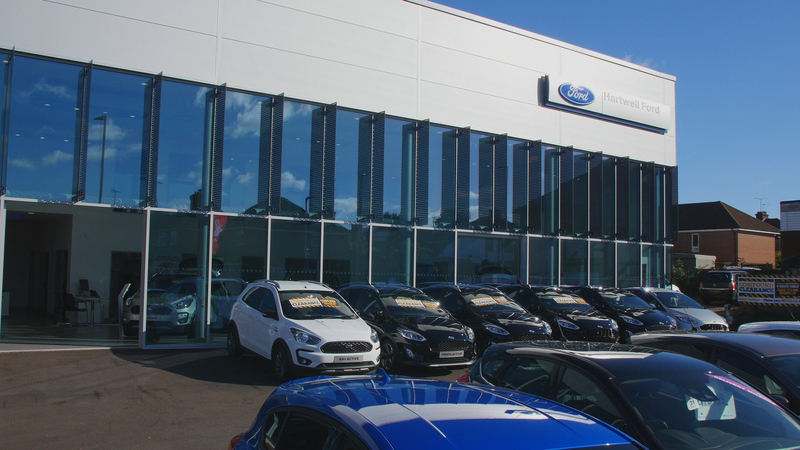 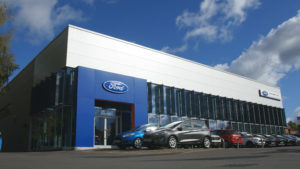 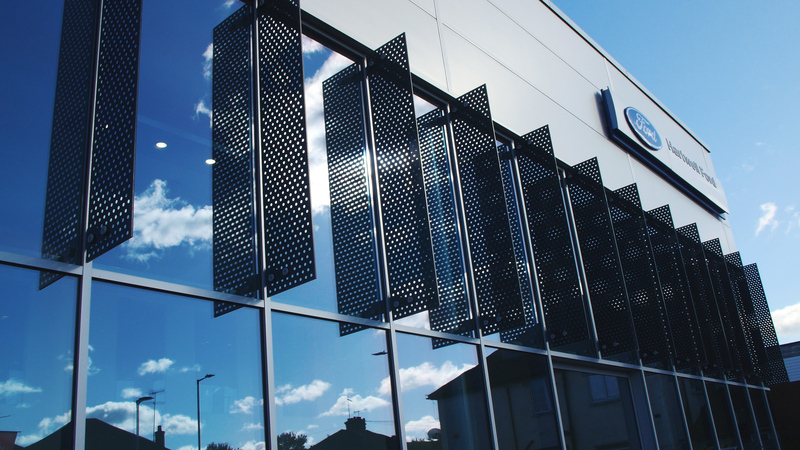 Ford’s new car showroom at Hartwell keeps customers cool and comfortable whilst they purchase and discover the all new Ford range of vehicles, with WPL’s glass fin solar shading system fitted adjacent to the showroom windows. 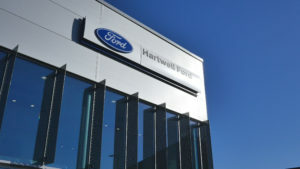 We think even Mr Henry Ford would have been impressed. 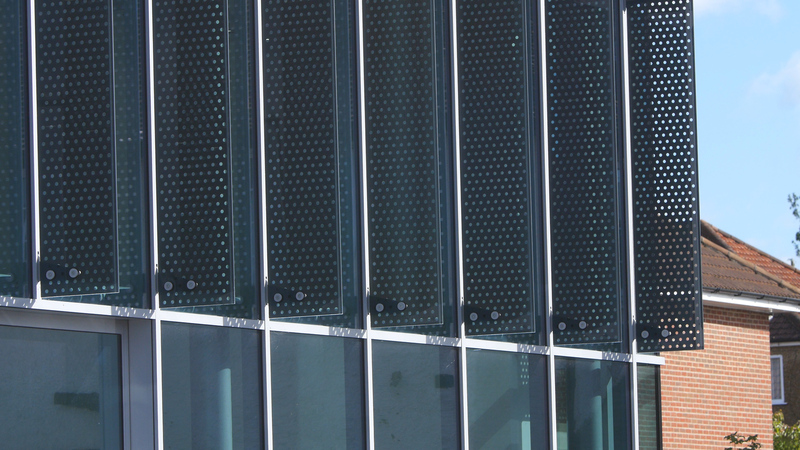 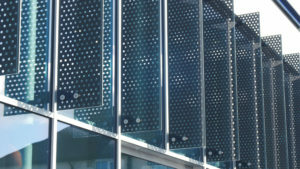 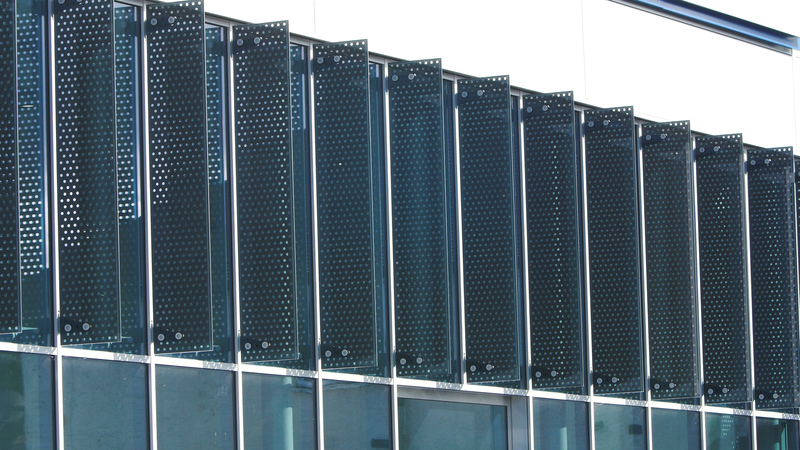 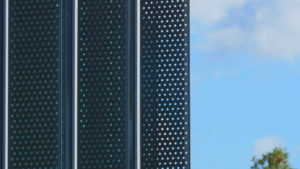 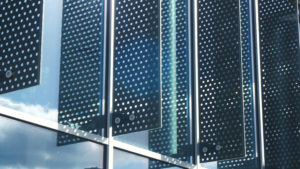 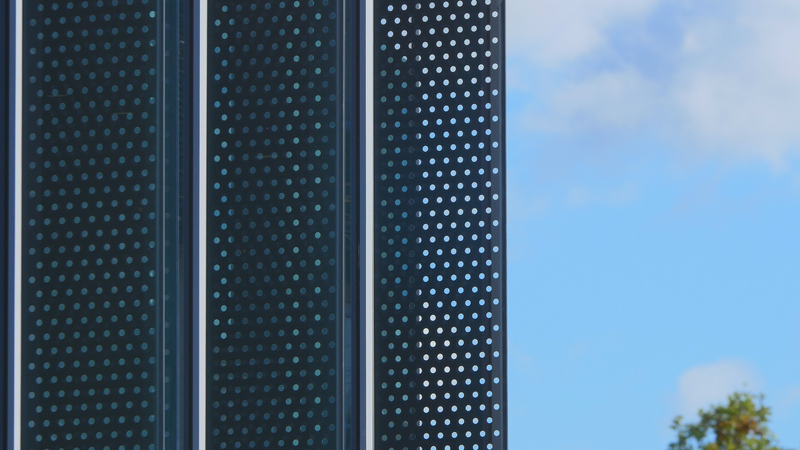 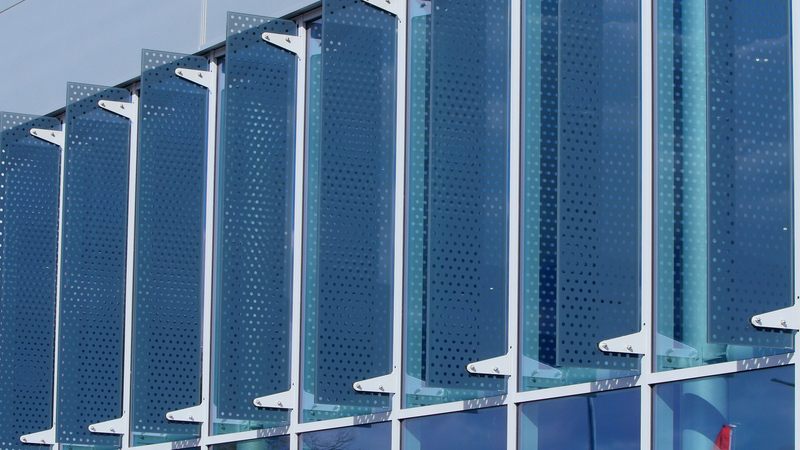 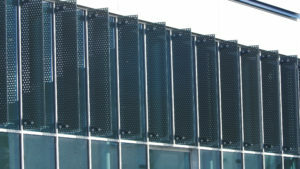 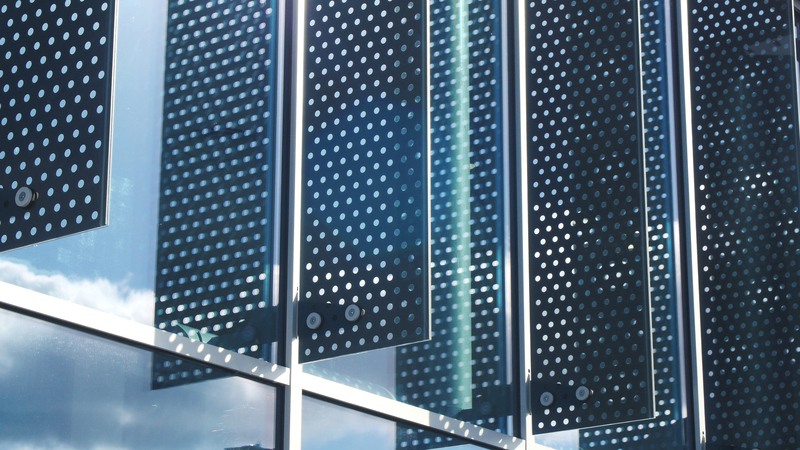 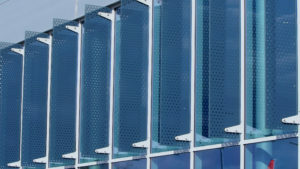 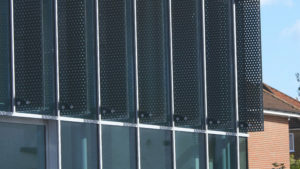 WPL is proud to have expanded its range with the introduction of glass to our portfolio of Solar Shading products.